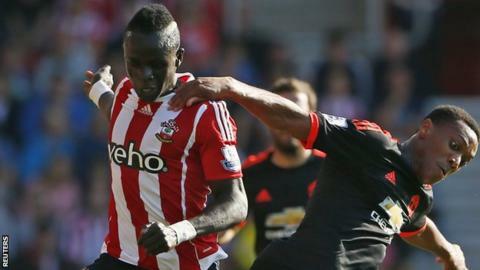 Southampton manager Ronald Koeman has reiterated that the club will not sell Senegal forward Sadio Mane. The Dutchman, who took a similar stance in August, said the club will not be letting any players leave in the January transfer window. "You can ask again about Sadio, Manchester United, Chelsea, but we will sell nobody in January," Koeman said, following reports linking the 23-year-old with a move to United. Mane has scored six goals this season. Koeman, 52, said the lure of Champions League football remains a sticking point to convincing players to commit to mid-level clubs in the long-term. "They are showing qualities, and then of course big teams are interested," he added. "It's a normal progress of players who are developing themselves."